I’m willing to accept any reasonable offer as long as purchaser uplifts or arranges uplift from Dumbarton, Scotland (northwest of Glasgow). 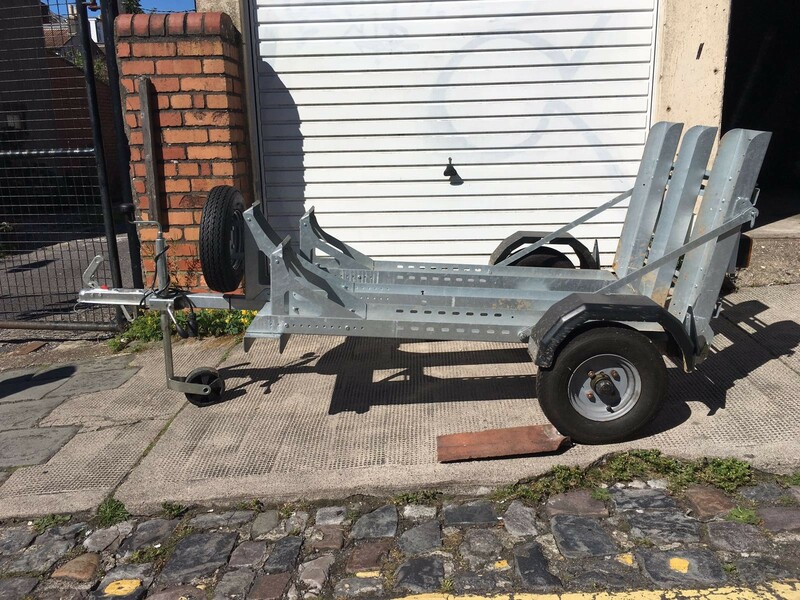 Trailer in as new condition. This entry was posted on 27/03/2018 at 11:43 and is filed under Sold. You can follow any responses to this entry through the RSS 2.0 feed.